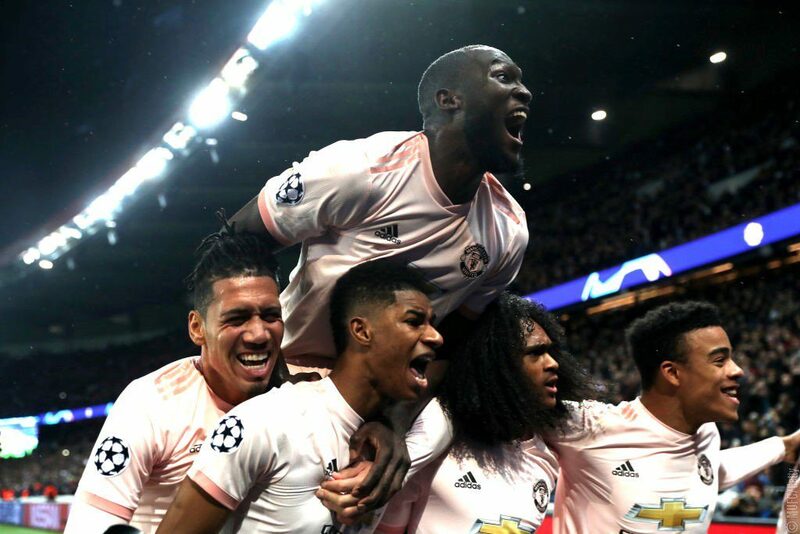 A narrow 2-1 victory over West Ham boosted Manchester United’s hopes of qualifying for next season’s Champions League but Ole Gunnar Solskjaer’s side were lucky to get away with three points on Saturday. We have won just two out of our last six games in all competitions, suffering defeats to Wolves and Arsenal as well as Barcelona in the Champions League. The Red Devils are currently fifth in the table, two points adrift of fourth-placed Chelsea, whom we entertain on April 28. And now Scholes feels United are not close to challenging for the title and need a full rebuild again. “I don’t think we’re particularly close [to a title challenge] at the minute,” Scholes told BT Sport. (h/t the Metro) “I think you’re looking at what, a third or fourth manager? 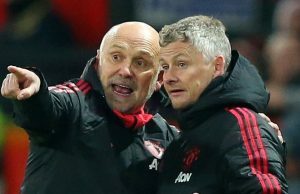 “And it feels like you almost need a full rebuild again – a lot of people are expecting United, and I think probably Ole himself, are expecting United to challenge for the league next year. “At this minute I just can’t see it. I know Liverpool have been challenging this year but they were showing signs from the season before and the season before that. 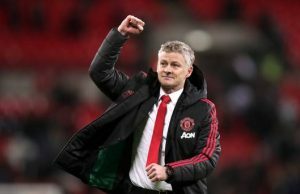 We have been linked with a number of players ahead of the summer transfer window and the ex-United midfielder thinks Solskjaer has a massive rebuilding job in his hands now. “Give Ole a summer transfer window and he’s going to have to improve this team massively. 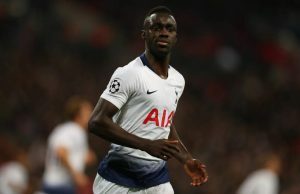 Not just by new players, but with some of the players that he’s got – and he’s got a really big job on his hands,” he added. Paul Scholes is absolutely bang on regarding our club’s current situation and the job Solskjaer has in his hands. 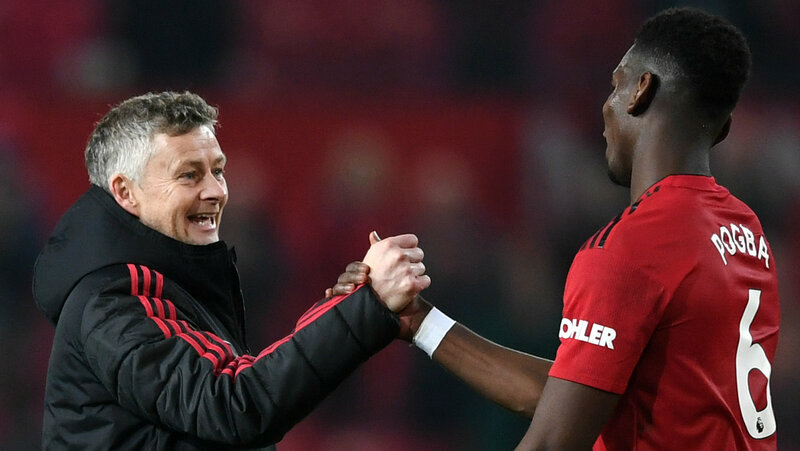 Solskjaer has made a massive difference since arriving at the club last December but after being appointed the permanent manager earlier this month, he has some massive decisions to make. The Red Devils clearly need a rebuild if we are to challenge the likes of Manchester City and Liverpool for the title next season. And buying the right profile of players, whilst offloading the deadwood this summer would be a step in the right direction.